Elderflower Sangria, House-Zin, Tropical White Sangria, One Hot Cucumber, Sherry Cobbler, Agricole Rhum Punch, Tea Punch, D.T. Sloe, Pom Royale, B-Side Hit, The Godmother, Banksy Pimm's, Prince Charles Don't Surf, New Fashioned, Miam Miam, Rebujito Punch, Ra-barbara, Novecento, Bellissimo Aperitivo, Pineapple Daiquiri, Fernet Swizzle. Lower in alcohol but big on flavor, shim cocktails are built for sipping all summer long. Summer’s the season for alfresco wining and dining. Summery sodas, the anatomy of the Sherry Cobbler, sangria three ways and wine blogger Marissa Ross on her vino-fueled playlist, desert-island bottle and the most unusual wine she’s ever tasted. New York is the ancestral home of American rooftop drinking. Grüner Veltliner is the perfect wine for warm-weather sipping. Six coolers that make outdoor imbibing a breeze. 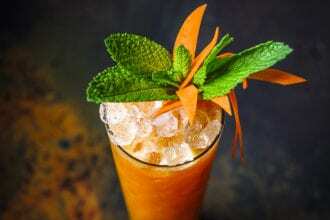 Rhum agricole lends a Gallic accent to summer cocktails. Cocktail-renaissance pioneer Martin Doudoroff relishes his independence. 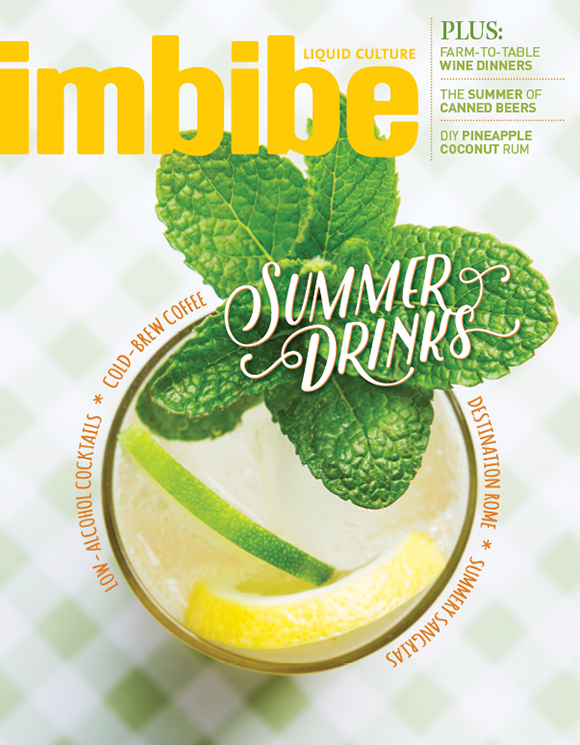 DIY pineapple-coconut rum adds a breezy bent to summer coolers. Ace summer picnics with this Brazilian-style fried chicken.